There are many places in this world which have witnessed some real miracles. But the country like India where it is believed that Lord himself walk in human form is something a matter of great interest. One such place in India is Mathura, a beautiful small city that is located in the Northern Indian State of Uttar Pradesh. Famous as the land where Lord Krishna spent his childhood is one of the most adored and loved city of India in terms of tourism. It is because of its popularity, that the place is filled with some really great accommodation options. 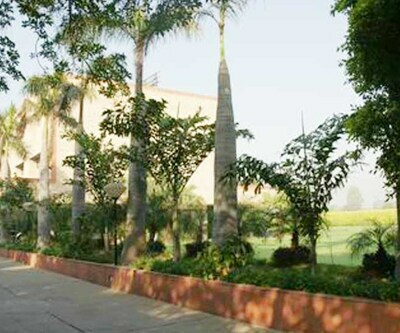 Travellers can get a good number of hotels in Mathura. 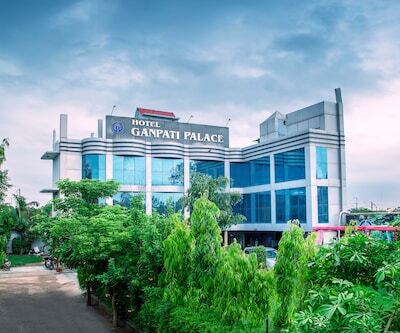 Approximately there are more than 50 hotels in Mathura be it plush deluxe properties or budget friendly hotels, you will get a great nice option for staying in Mathura. 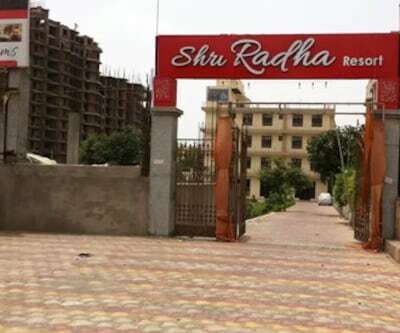 There is hotel Shri Radha Brij Vasundhara Resort and Spa - Goverdhan which is listed among the beautiful 4 star hotels in mathura. 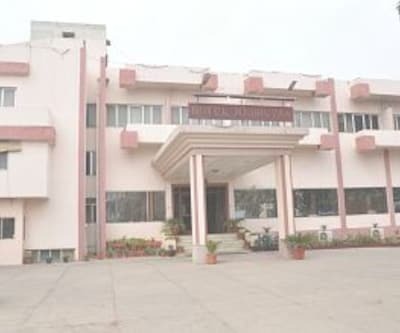 It is located in Aanyor, Govardhan Parikarma Marg in Mathura. 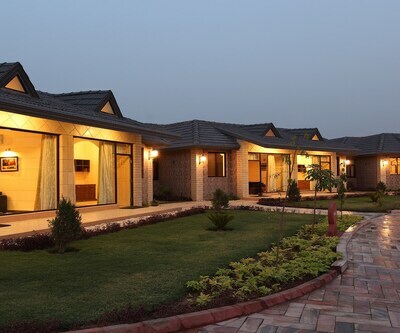 It is a beautiful property which is wrapped with the plush green surroundings. The rooms are filled with all premium facilities that will make your stay comfortable and relaxing. 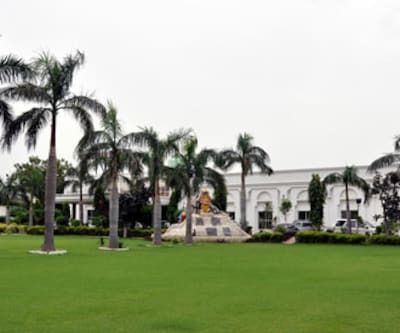 the radha ashok, Nidhi Sarovar Portico and Hotel The Royal Bharti are some other hotels in Mathura that are included in the 4 star deluxe properties. 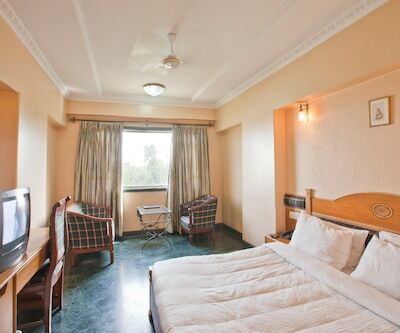 For all the travellers who wish to spend their time in luxurious stay under moderate price for them clarks inn mathura is one of the best options. 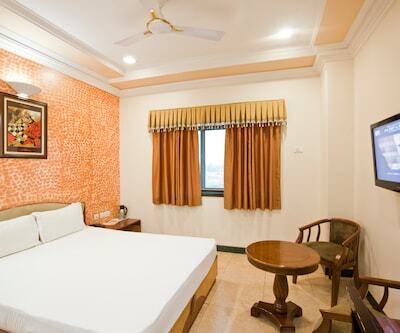 The hotel is listed among the best Mathura hotels and is located at Krishnapuram in Mathura. The rooms of the hotel are pleasingly groomed with all modern amenities. The general in-room facilities include LCD, writing desk, chair and many more. With the additional facilities such as teac and coffee make, snack basket, iron and iron board the hotel try to make the stay of their guests more pleasing. Some other 3 star hotels in mathura are Hotel Basera Brij Bhoomi, hotel spiti, hotel goverdhan palace and many more. Visit with a high frequency by budget travellers, Mathura is compact with some of the most amazing budget properties. 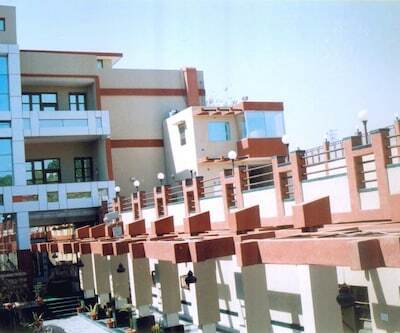 gaurav boarding house is one such Mathura budget hotels. 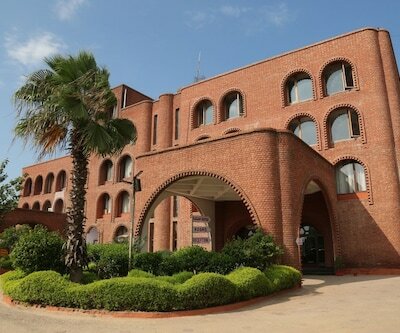 Listed among the best hotels in Mathura, the hotel is located at Junction road in Dampier Nagar in Mathura. Suited for every pocket, the rooms in the hotel are well-groomed and are filled with all modern amenities. Cozy bed, AC, comfortable sofa units and much more are included in the general amenities of the room. 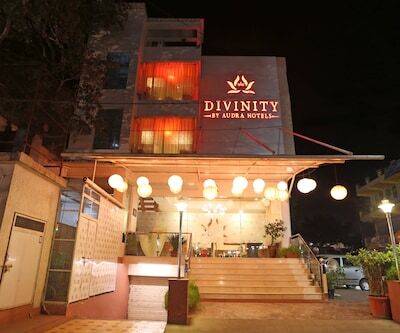 Many tourist attractions such as Shri Krishna Janm Bhoomi, Shri Dwarkadheesh Temple, Vishram Ghat and Kusum Sarovar are located in the close proximity of the hotel. 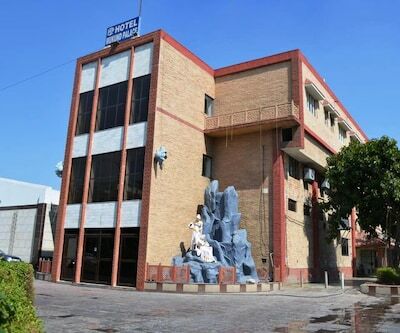 Shri Shri Radheyshyam Vrindavan Dham, Annamsa Residency Vrindavan, hotel sanjay royal are more such names which are included in the list of cheap hotels in mathura.